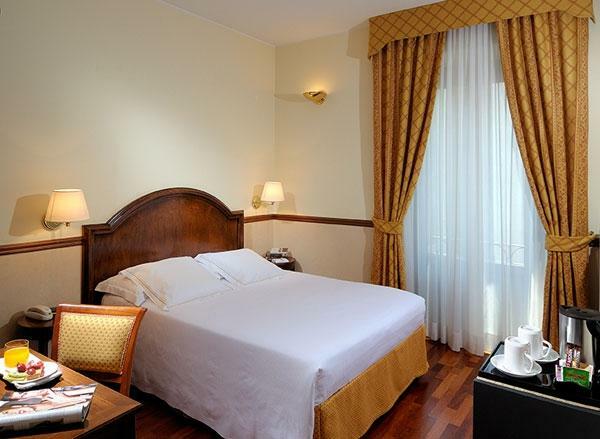 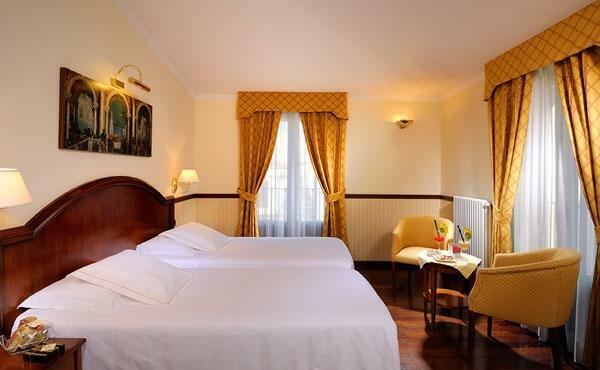 The Hotel Felice Casati has recently renovated all 99 of its spacious rooms. 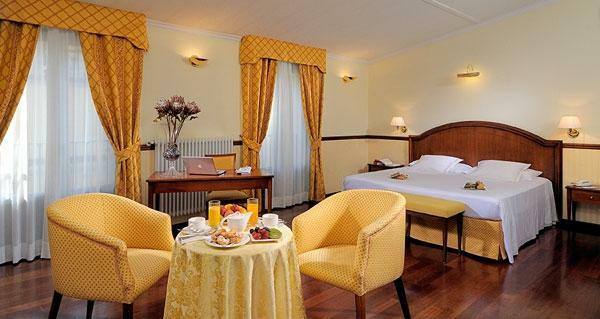 The fresh design relies on admitting maximum light, utilizing natural materials such as the wooden parquet flooring as well as the addition of a large array of modern conveniences. 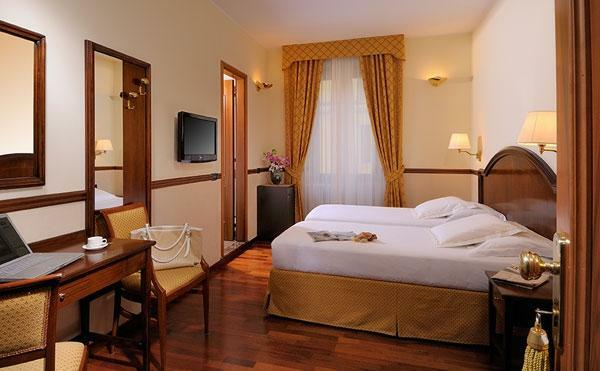 Neutral, soft colours provide an elegant theme for this classic Italian hotel.